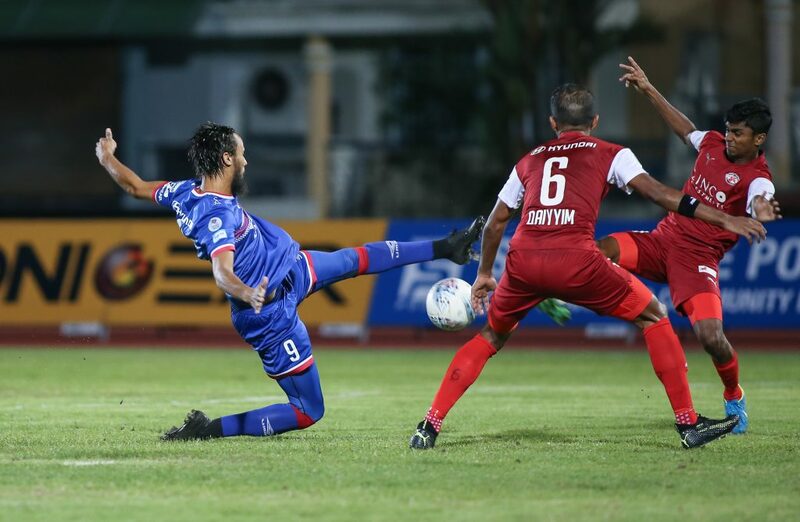 SINGAPORE, 29 MARCH 2019 – Defending champions Albirex Niigata (S) have no better opportunity to make a statement and get their first win of the Singapore Premier League (SPL) season by defeating leaders Tampines Rovers, who are perfect after three games. The blockbuster clash will be followed by the first Uniformed Derby of the season between struggling Warriors FC and Home United, which you can read more about here. We then round off Week 4 with a double header on Sunday, where the Young Lions take on Hougang United in the newly-minted Jalan Besar Derby and Balestier Khalsa welcome Geylang International. Team news Amirul Adli, Khairul Amri, Irwan Shah and Yasir Hanapi all enjoyed a good week with the Singapore national team and will come into this with their confidence boosted. The Stags are expected to be close to full strength, as are Albirex, who are yet to score this season. 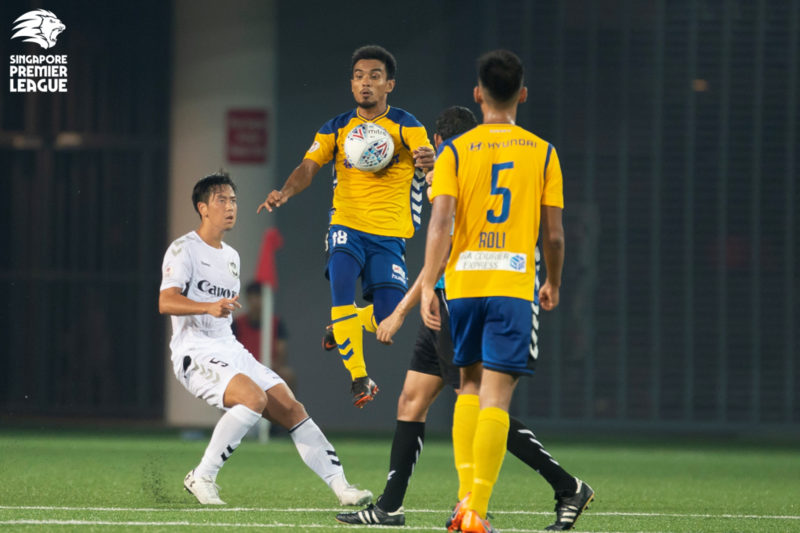 – Tampines have lost their last nine encounters against Albirex, conceding a total of 27 goals. – Only four players remain from the Tampines side that last beat Albirex in October 2016 – Jordan Webb, Shahdan Sulaiman, Yasir and Irwan. 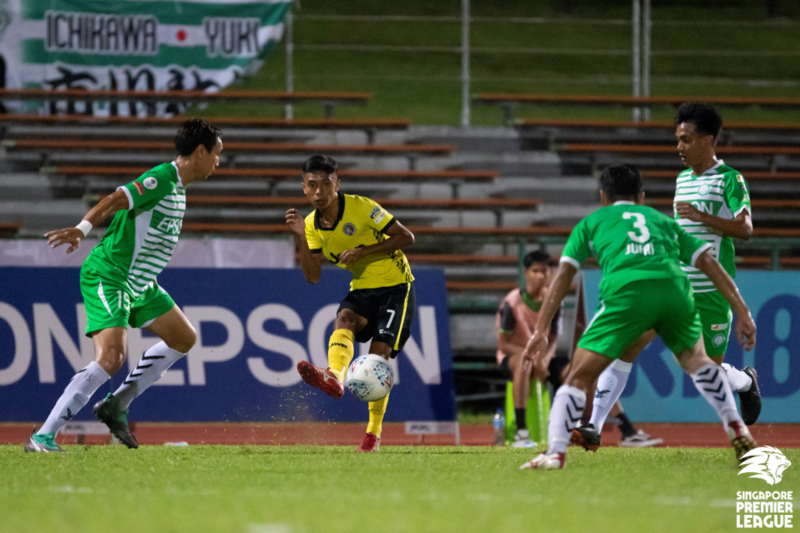 – This is Tampines’ best start to a season since 2014, when they won their first five league games. – The last Albirex failed to score in three successive games was in August 2013. Team News: Warriors have a full-strength squad to call upon and Jonathan Behe will eye a first start of the season. Home will still have to do without Rudy Khairullah, Taufiq Muqminin and Song Uiyoung, while Fazli Ayob has been ruled out for the season. – This will be the 79th edition of the Uniformed Derby, which has been won 31 times by Warriors and 25 by Home. – There have been only five goal-less draws in this fixture, with the last coming in November 2010. – The last time Home had one point from their first three league games was in 2013. – Shahril Ishak has scored for both clubs in the Uniformed Derby – the only player amongst both squads this season to have done so. Team News: Fatigue could be a factor for a number of the Young Lions’ players, who returned from Mongolia on Friday after representing the country in the AFC Under-23 Championship qualifiers. 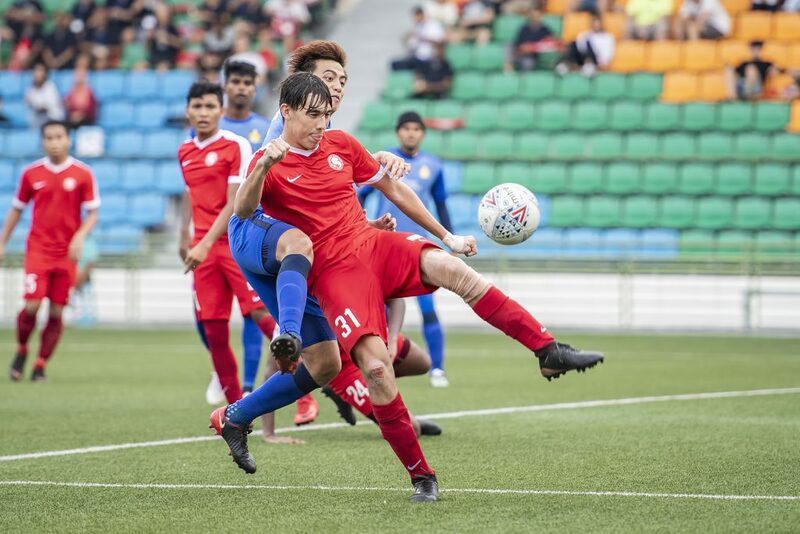 Faris Ramli and Zulfahmi Arifin both scored for Singapore during the international week and will look to lead Hougang to a third straight win. Justin Hui is ruled out due to injury. 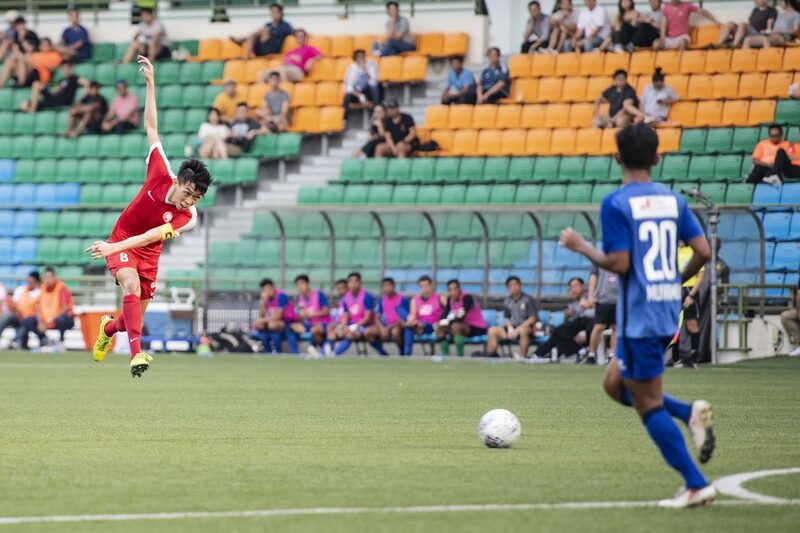 – Three of the Young Lions’ five league wins last season came against Hougang. – Hougang last won three consecutive games in June 2014. – Faris Ramli has scored in three consecutive league games; the last Hougang player to score in four is Geison Moura in August 2014. – Stipe Plazibat has scored in each of his last three games against Young Lions, totalling six goals; altogether, he has eight goals in six appearances against them. Team News: Balestier are looking for their first win in three games; Shawal Anuar and Anders Aplin are the main injury doubts for Geylang. – Each of the last 10 goals in this fixture has been scored by different players. – There has been a clean sheet kept by at least one of these teams in all but one of their last nine encounters. – Balestier will make their best start to a season since 2012 (eight points from first four games) if they win this (seven points from four games). – Geylang have not scored for two consecutive league games; the last time they failed to score in three was in August 2013.